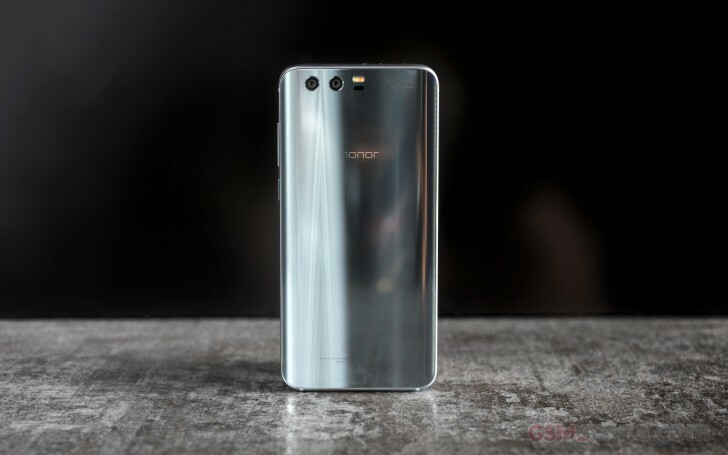 Honor have come up with yet another flagship phone Honor 9. this flagship is shinier more powerful . Honor 9 might prove to be one of the best phone of the season . the detailed Specification of Honor 9 is given below. Related Leak : Google Pixel 2 live photos! Previous articleThis might be a Moto Z2 Force! Next articleUbuntu for Windows 10 PCs now available on Windows Store!